1. In the top menu, select File > Import > Movie. 2. Browse for the QuickTime movie to import and click Open. The Import Drawings dialog box opens. Do not browse for the movie file again; leave the automatically generated field text as “many files selected”. 3. Make your decisions for the Layer, Alignment and Transparency. Refer to the Importing a Bitmap Image without Vectorization section for further details about the Import Drawings dialog box. 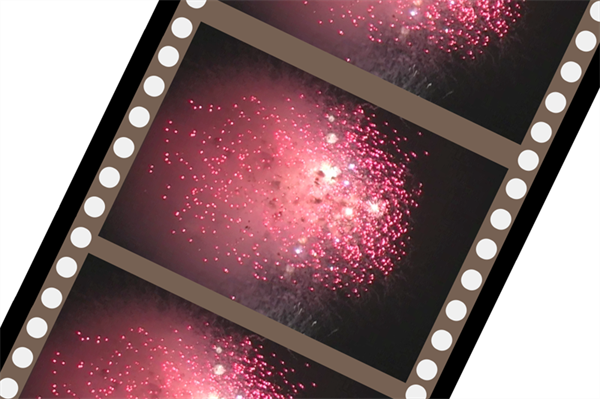 The QuickTime video appears in the Timeline view as an image sequence. You should be able to scroll through the film frame-by-frame, just as you would scroll through your animation drawing-by-drawing.